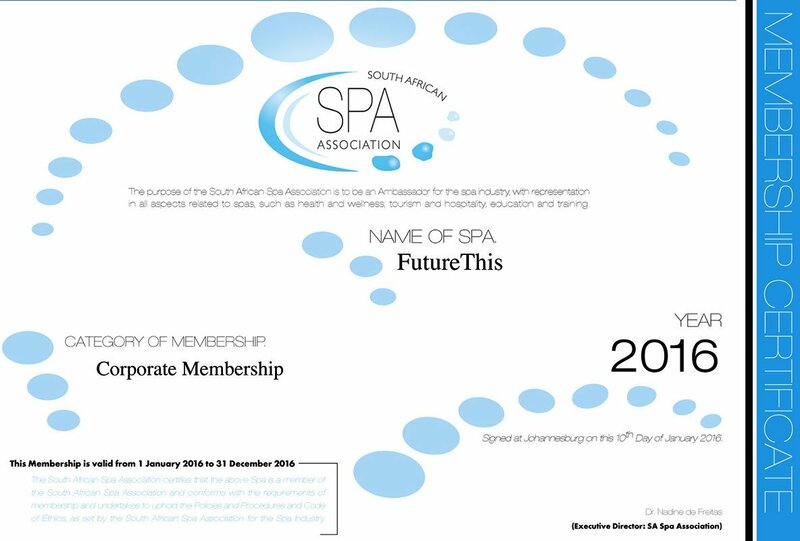 Futurethis has been awarded a Coporated Membership to the SPA Association of South Africa. 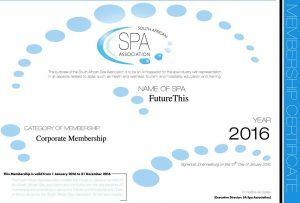 The purpose of the South African Association is to be an Ambassador for the spa industry with representation in all aspects related to spas, such as health and wellness, tourism and hospitality, education and training. This entry was posted in Futurethis, QMS Medicosmetics. Bookmark the permalink.